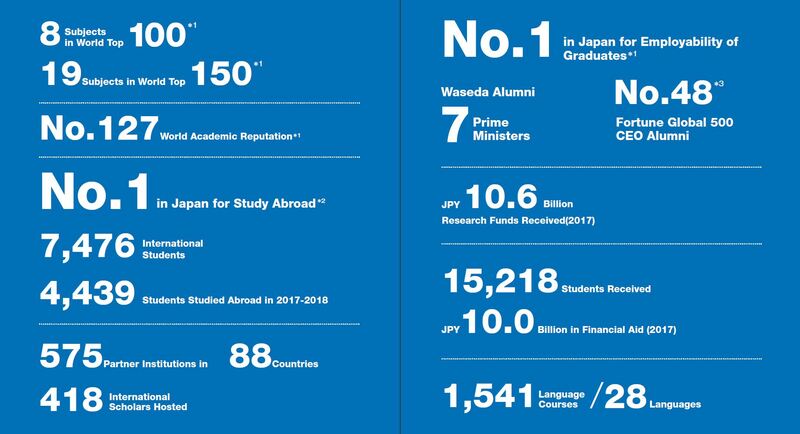 The Waseda University FACTS 2018, a collection of the University’s vital statistics is now available. 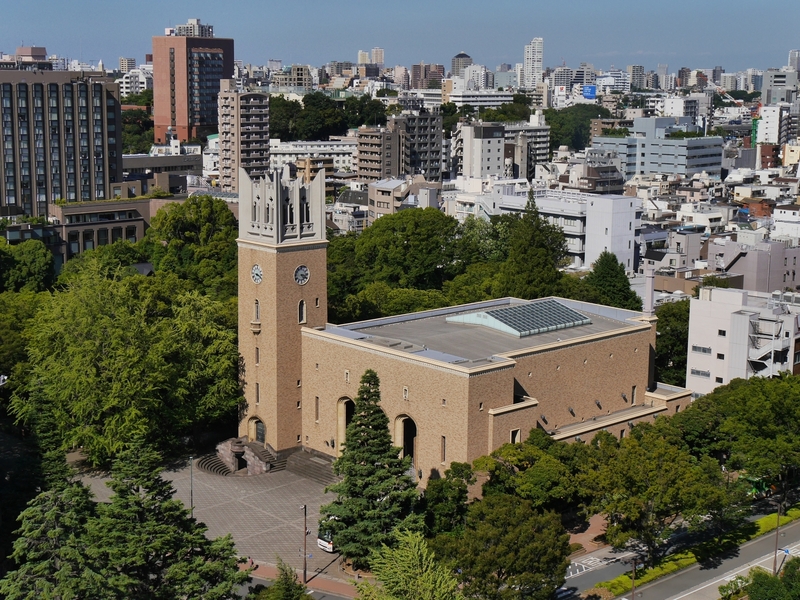 For example, did you know that Waseda offers more than 1,500 language courses to study 28 languages, including Ainu, Arabic, and Basque? 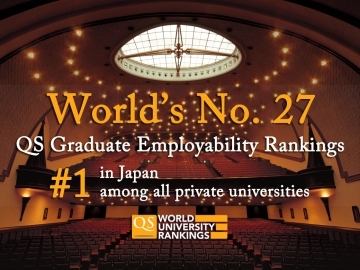 Or that 7 Japanese prime ministers have graduated from the University? You can find all this information on FACTS 2018. 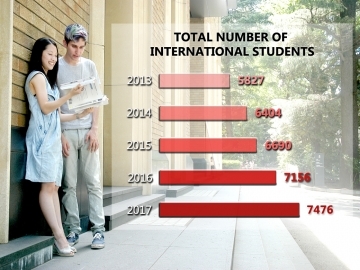 7,476 international students are enrolled throughout the 2017 academic year, making us No. 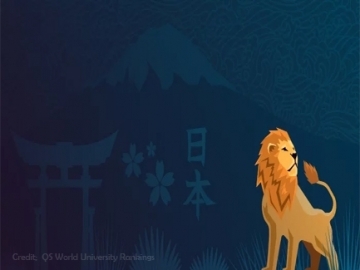 1 in Japan for study abroad. 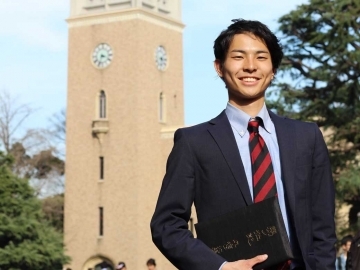 15,218 students received 10 Billion JPY in financial aid in 2015. 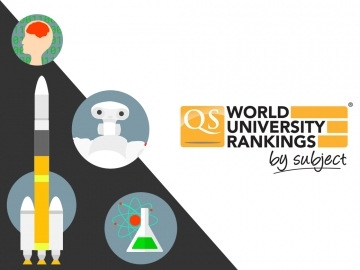 There are 575 partner institutions in 88 countries and regions. For more facts, click on the link or image below. 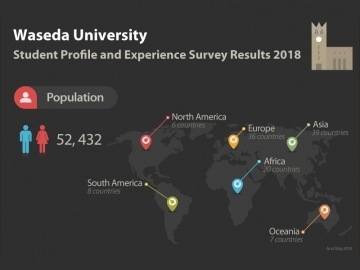 Created for prospective students overseas who are unfamiliar with Waseda University and Japan as a whole, aiming to share the attractive features of studying at Waseda University in Tokyo. 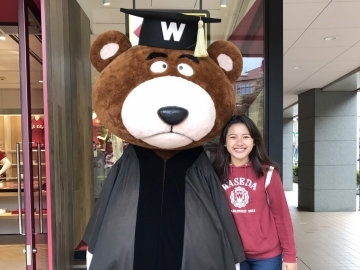 What are students at Waseda University like? 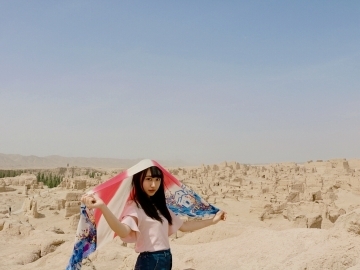 Click on the photos to learn more about each featured student.